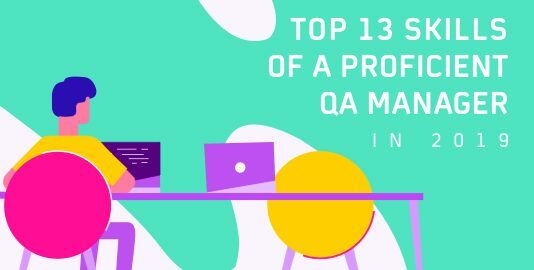 I believe that to work as a QA Manager is often considered underrated in terms of work pressure. 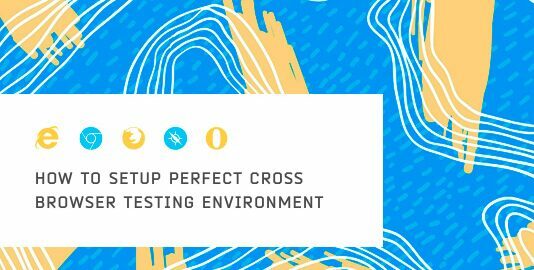 To utilize numerous employees who have varied expertise from one subject to another, in an optimal way. 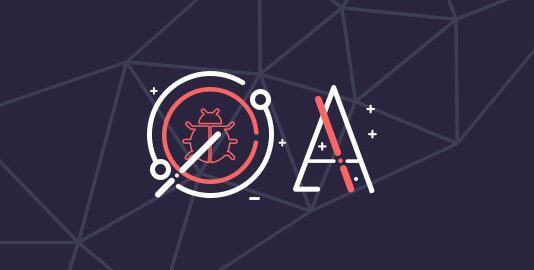 Upto 32.6% of all the websites running on the World Wide Web is running on WordPress, and a majority out of them are online businesses. 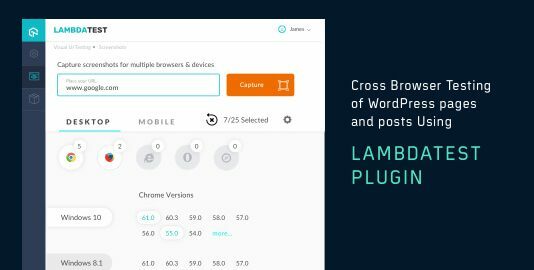 To say that WordPress is popular, would be an understatement. 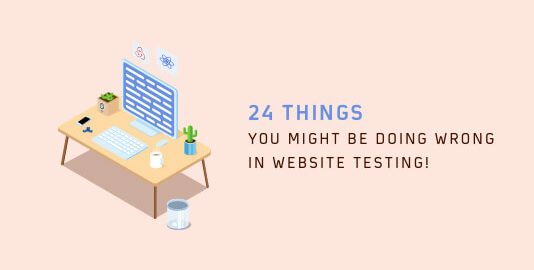 24 Things You Might Be Doing Wrong In Website Testing! 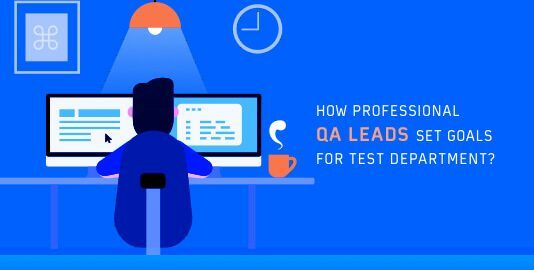 How Professional QA Lead Set Goals For A Test Department? 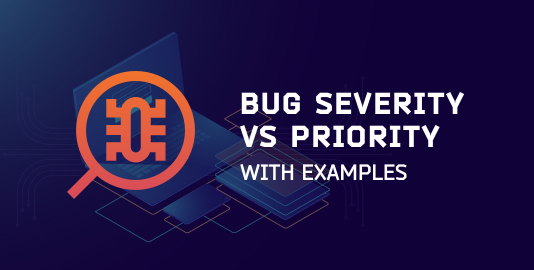 As we are moving towards rapid development cycles and quicker deliveries to market, driven through agile methodology, performing manual testing seems time-consuming, repetitive and prone to human errors. 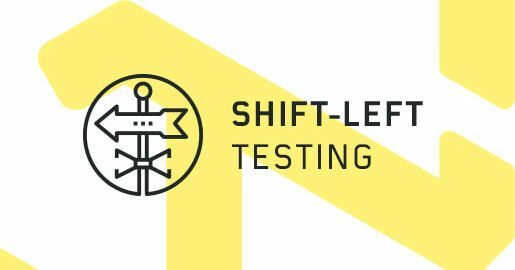 How “Shift-Left” Testing Can Help Your Product Quality? 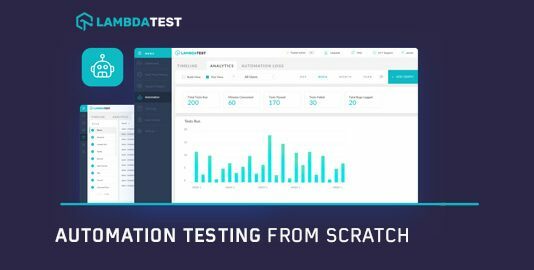 One of the major hurdles that web-developers, as well as app developers, the face is ‘Testing their website/app’ across different browsers. 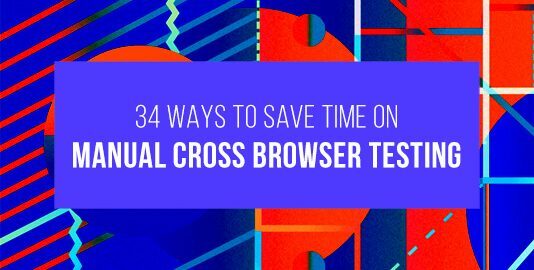 The testing mechanism is also called as ‘Cross Browser Testing’.